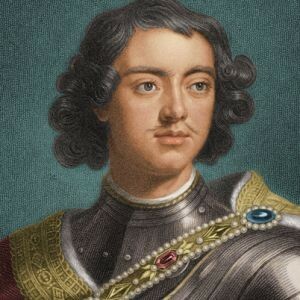 His self-given title was Peter the Great though he was officially Peter I. 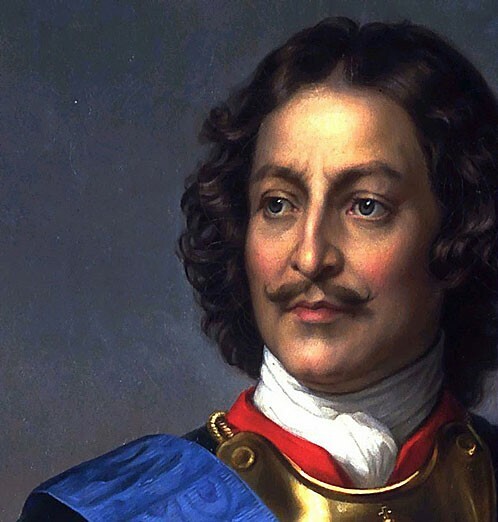 His reign was marked by a program of extensive reform known as Westernization and by the establishment of Russia as a major European power. In 1697, Peter set out on his Journey to the West. Where he visited European cities and learned western ways. Peter imported Western technology and improved education.